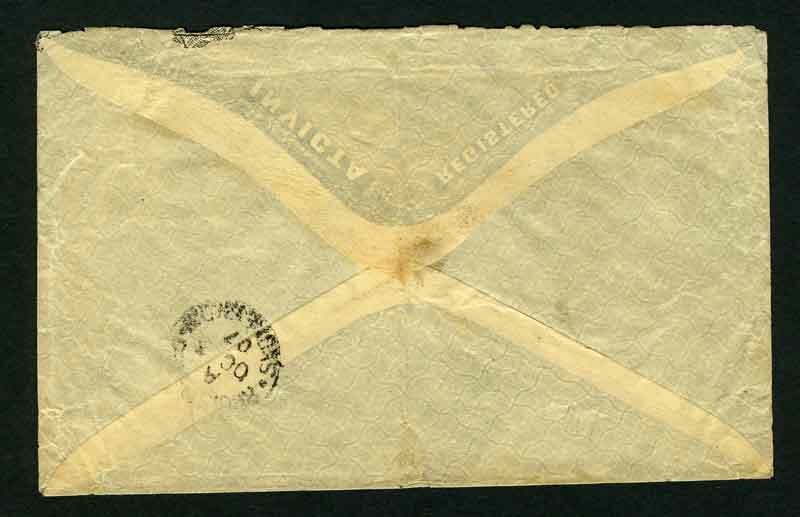 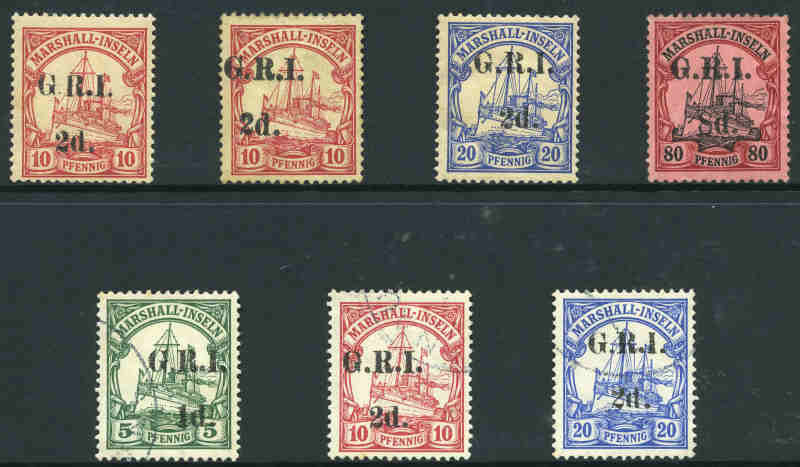 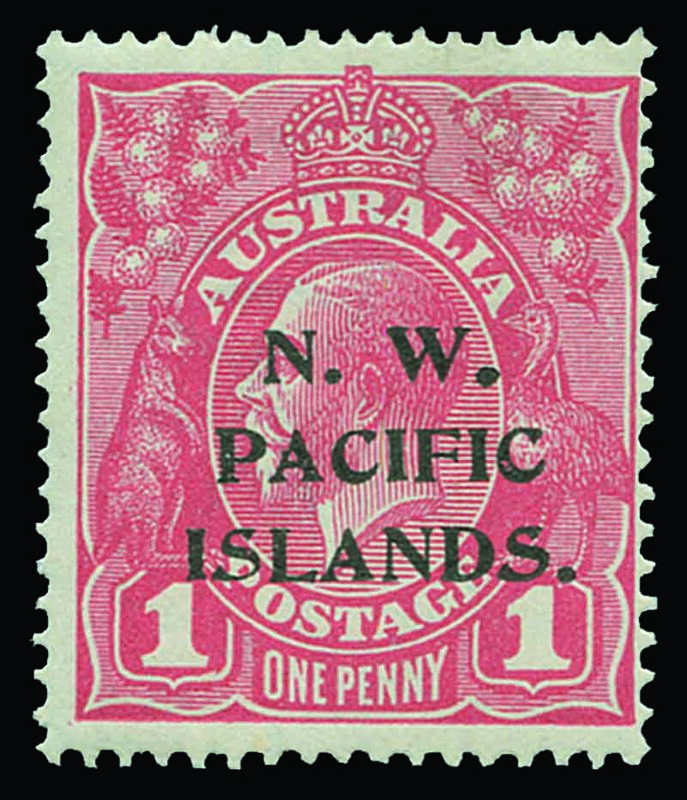 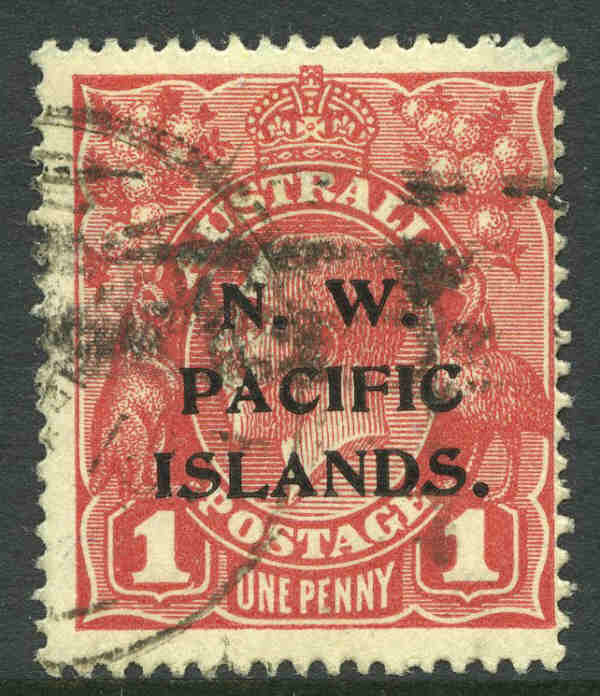 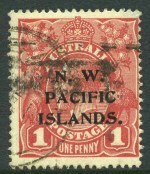 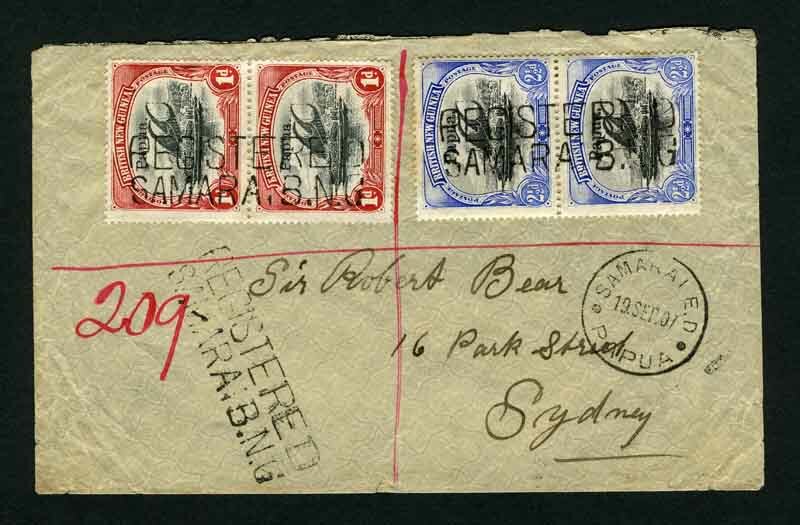 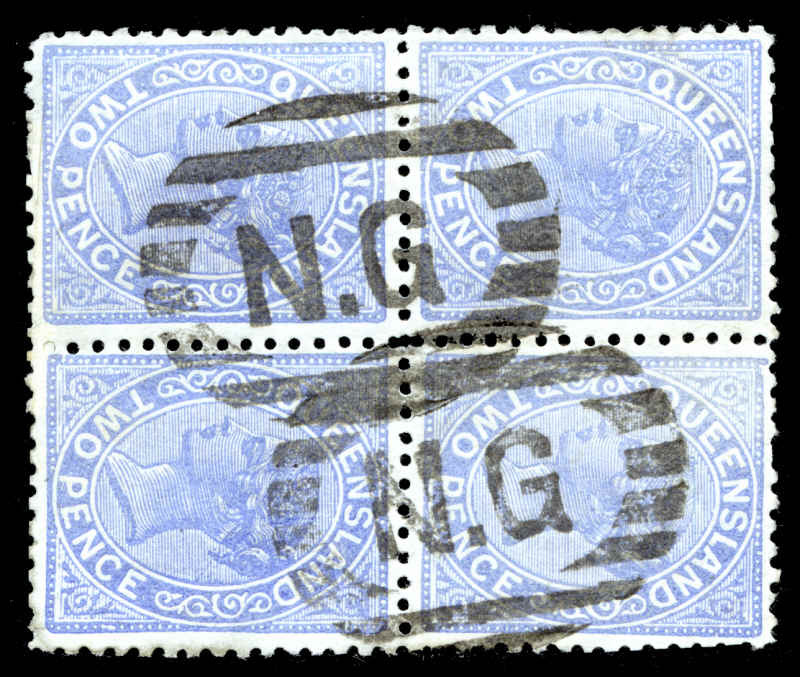 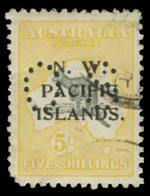 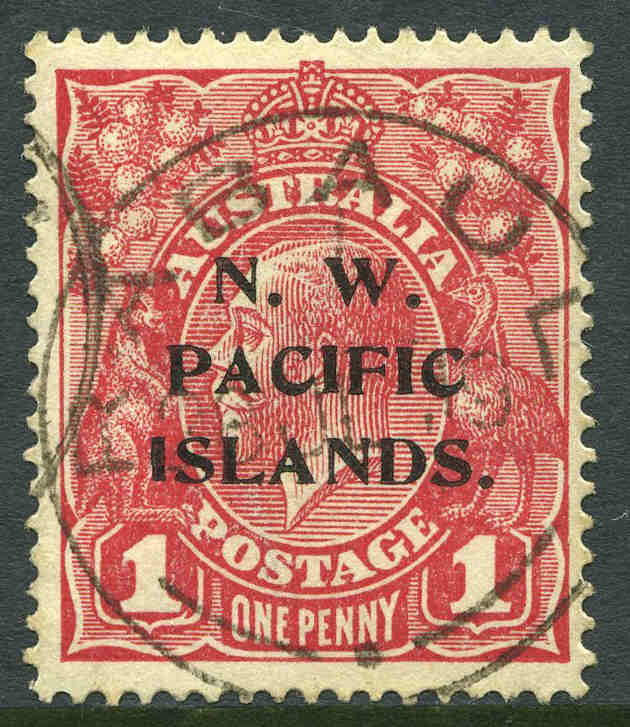 1922 5/- Grey and Yellow 3rd Wmk Kangaroo perf OS good used with rounded lower left corner. 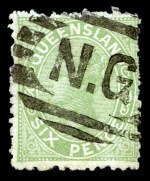 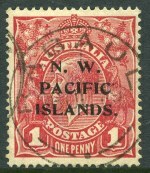 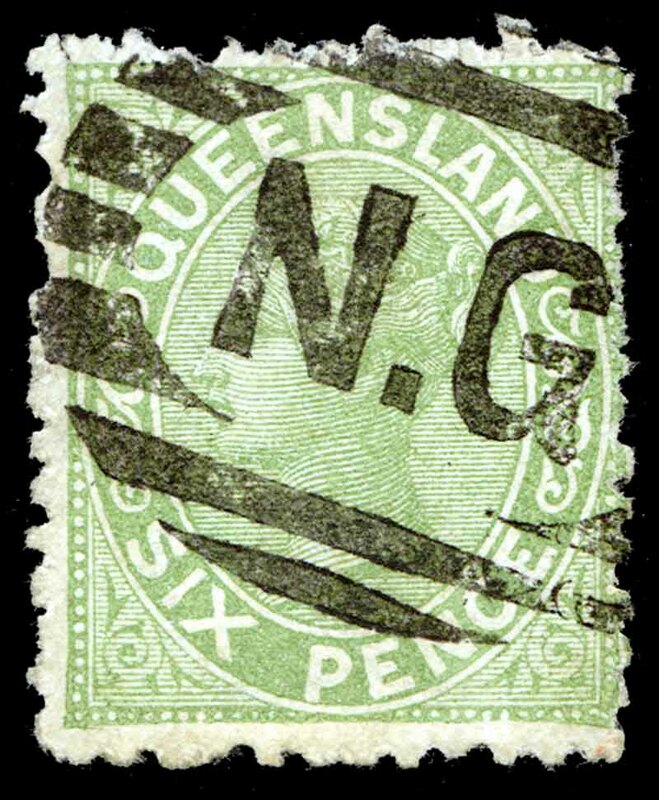 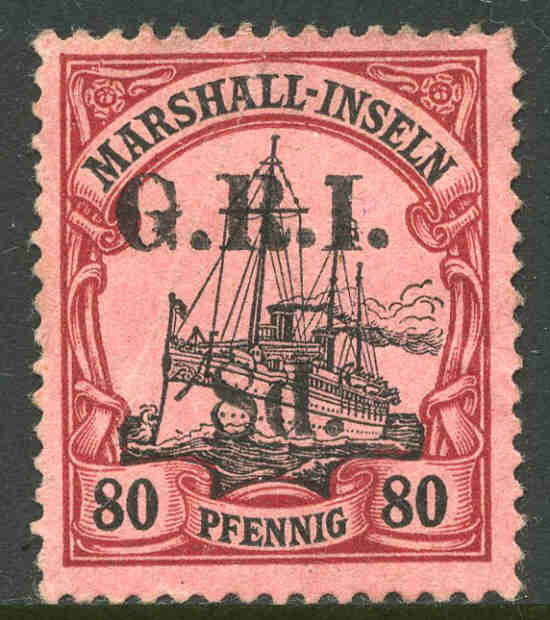 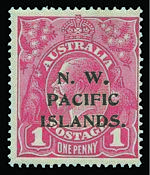 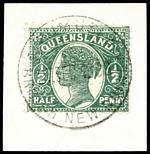 A rare stamp unpriced in mint condition and catalogued at £1,100.00 used. 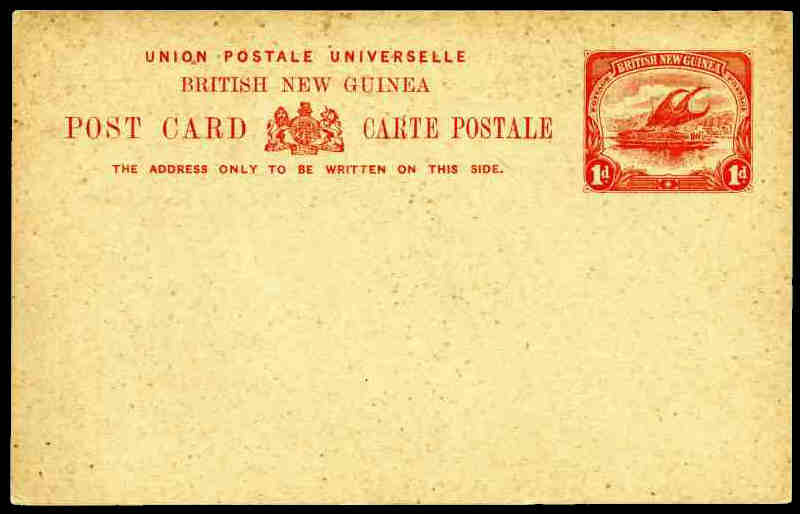 Largely complete MUH collection from 1952-58 Definitive set to 1993 Air Niugini set including 1952 £1 Fisherman O/P Specimen and 1960 Postal Charges set of 5 in Seven Seas Hingeless album with slipcase. 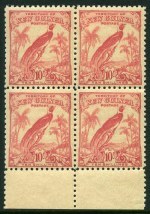 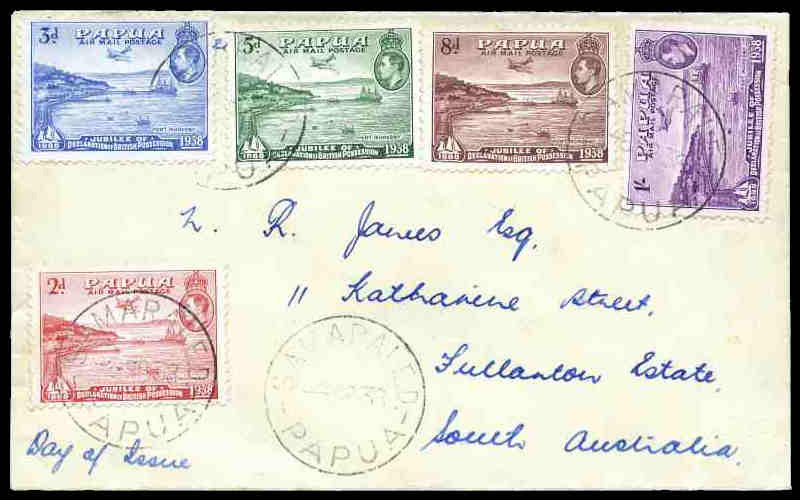 1963 10/- Rabaul MLH and excludes 1966 Butterflies and few later sets only. 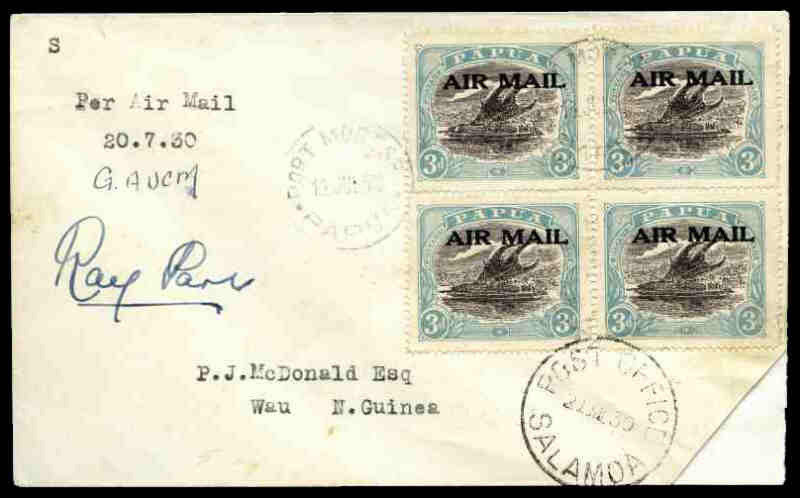 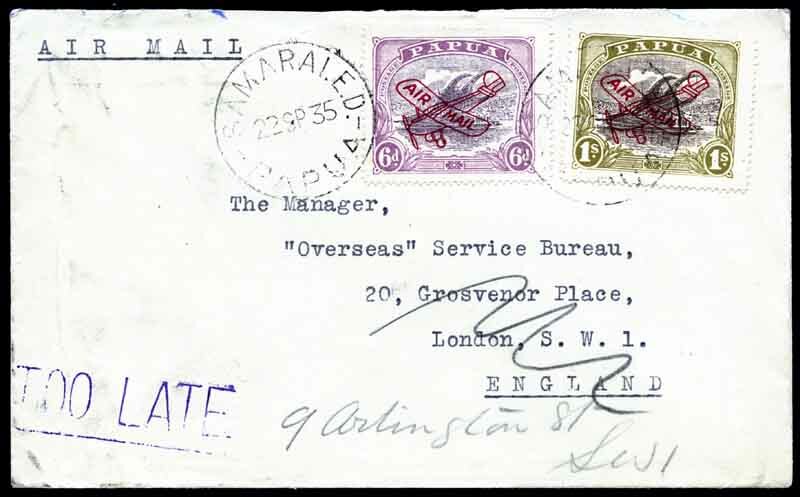 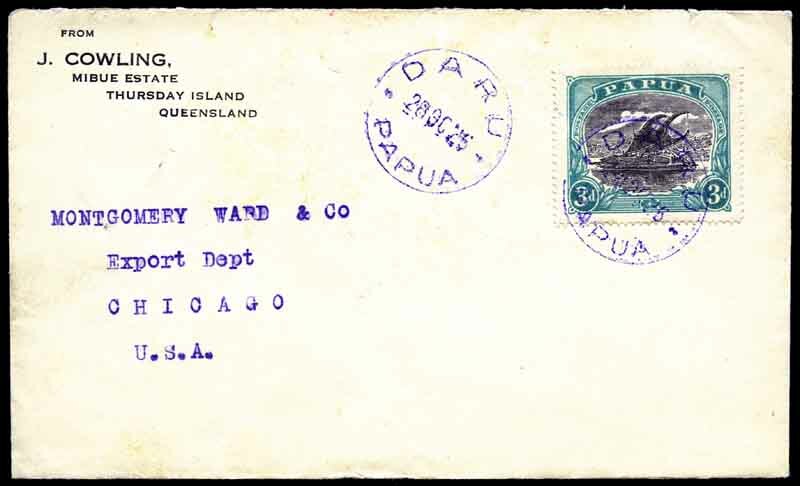 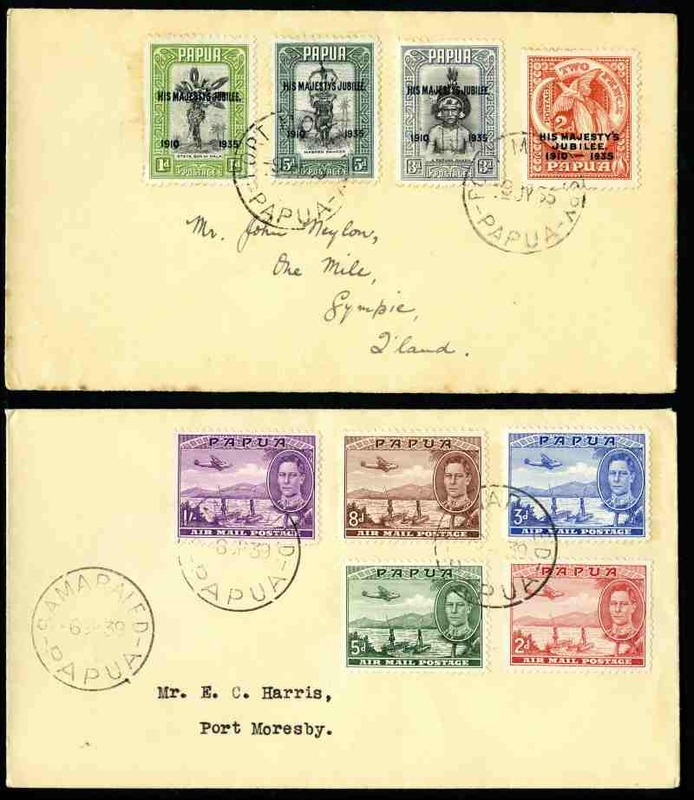 Also small range of mint New Guinea and Papua issues including Papua 1939-41 Airmail set. 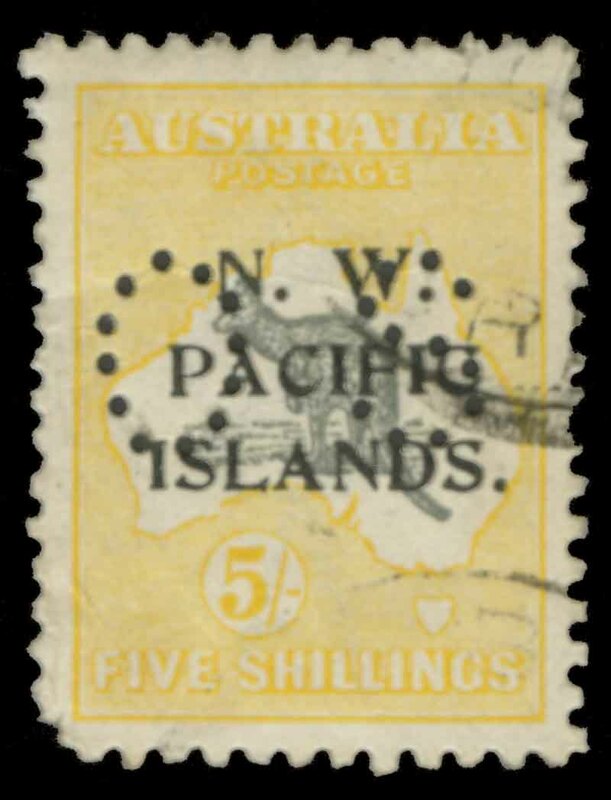 1952 10/- Map and £1 Fisherman O/P Specimen and 1963 10/- Rabaul and £1 QEII with 13½mm Specimen O/P MUH and well centered. 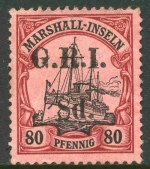 Collection of MUH stamps near complete from 1975 to 1991, on Seven Seas Hingeless album leaves, plus a 1985 Year Book. 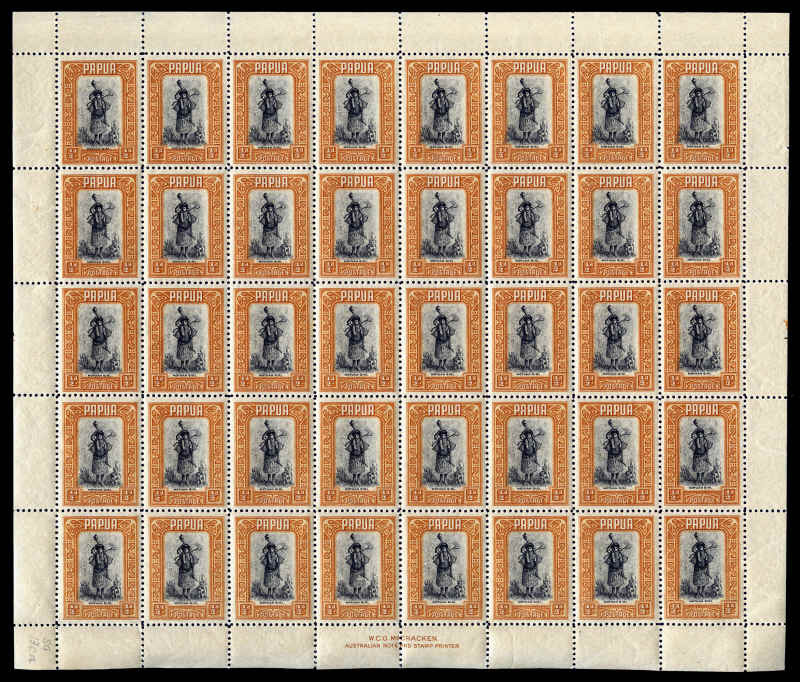 Face Value K298.00. 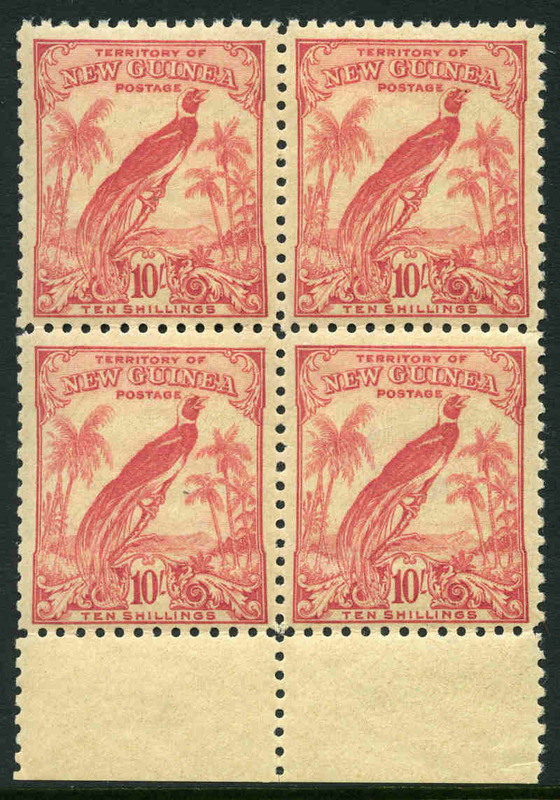 Largely complete MUH collection from 1979 Traditional Currency set to 2002 Centenary of First Papuan Stamps set in Seven Seas Hingeless album. 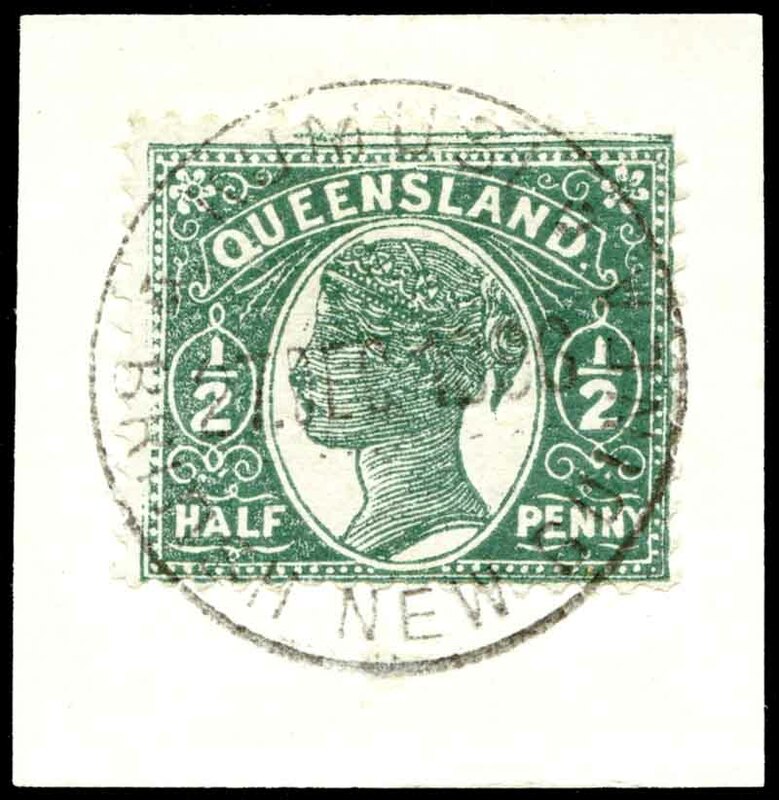 Face Value K345.00.